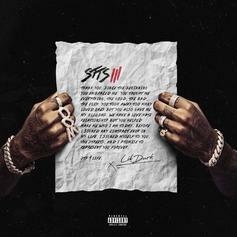 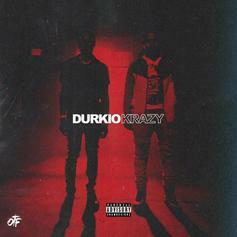 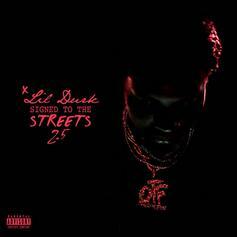 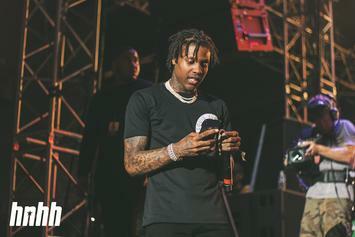 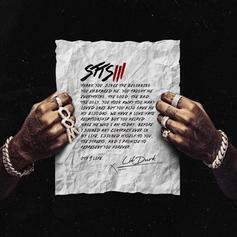 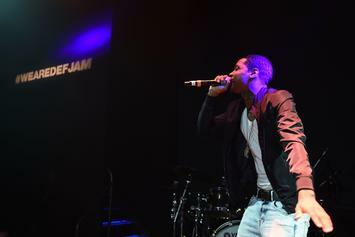 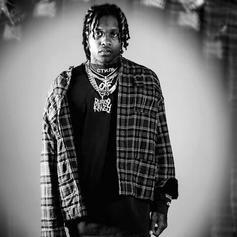 Lil Durk Releases New Song "Durkio Krazy"
Lil Durk is back with his new single "Durkio Krazy." 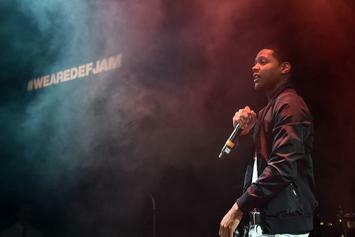 Lil Durk previews unreleased material with Future, on Twitter, to unanimous praise. 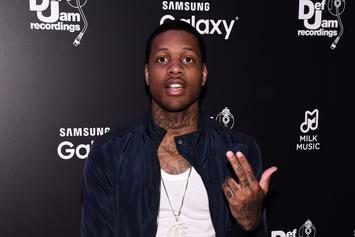 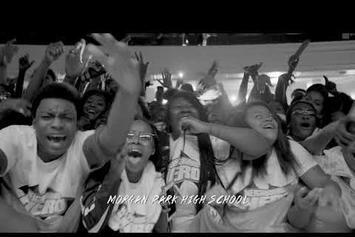 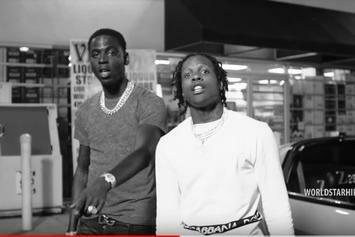 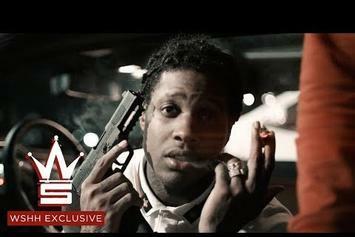 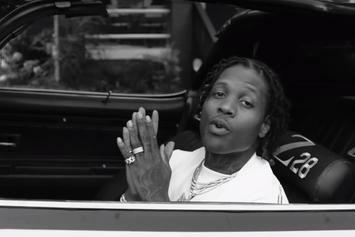 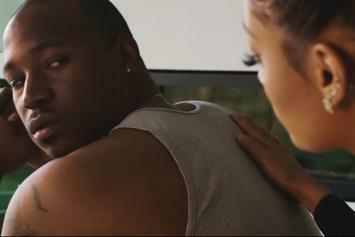 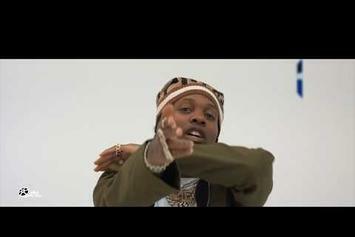 Lil Durk brings it to the streets with his latest video.